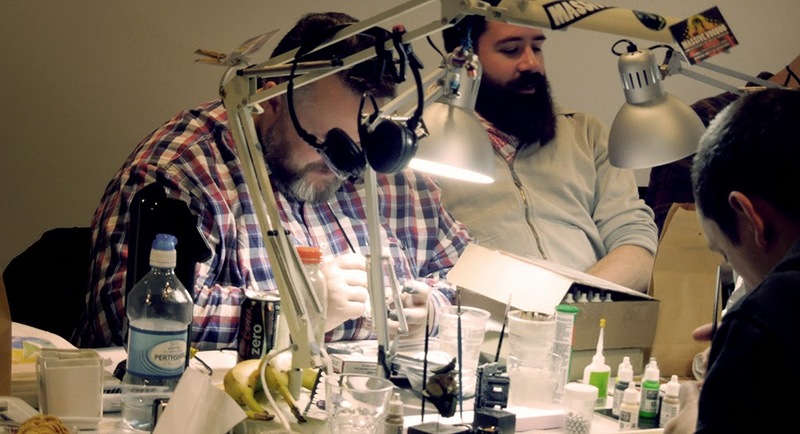 this weeks Monday night Peter and Roman returned from a cool painting class weekend. 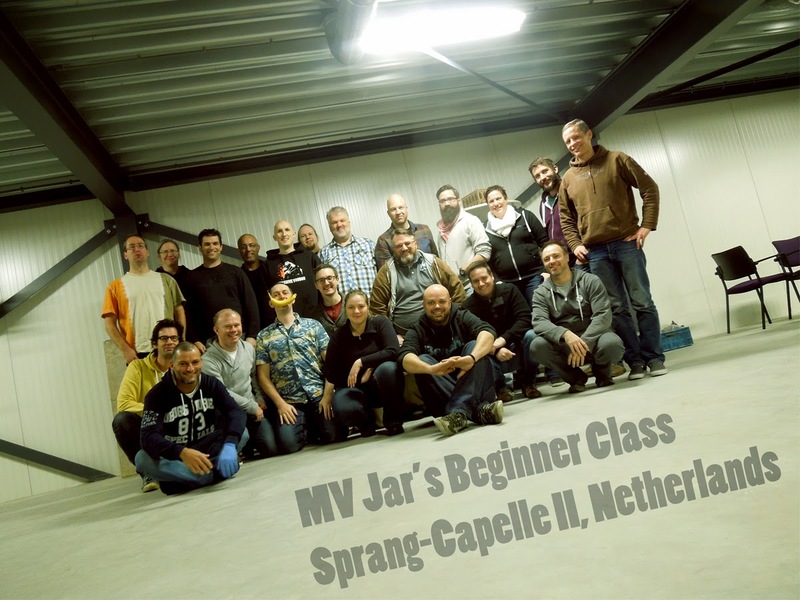 It was time for Jar's Beginners Class in Sprang-Capelle, Netherlands once again and the weekend passed with cool chats, nice people, great organisation and lots to learn for the students who attented the class. This was by far the class with the highest numbers of class repeaters. 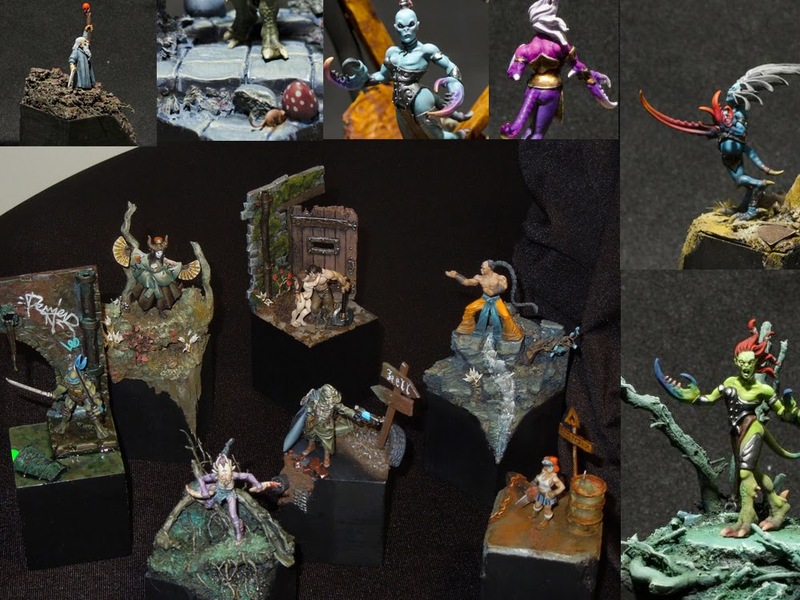 New participants and repeaters took their painting level far. We want to thank everybody who was a part of this weekend. Unfortenately the review of the class here on MV will not happen in this passing year 2014. This will be a post to start the year 2015 with. After some days of holiday. To the class students: Handouts of the class will be sent out to you coming Monday. More about this event in 2015. Make sure to check MV's class roadmap of 2015. We are already organising new classes for you in the upcoming year and have many updates on this in 2015. It was indeed a very pleasant weekend with lot's to learn. My advice for everybody who's still in doubt of taking a class or not: sign on, it's great fun! !